The UK Government are in the final planning stages of the Green Deal launch, their biggest home improvement scheme since the Second World War. The problems they face, however, are trying to get people involved and inspired enough to invest in the Green Deal. If they are to reach their target of improving 14 million homes by the year 2030, they will have to make the benefits of the Green Deal clear and offer enough incentive for people to really want to get involved. 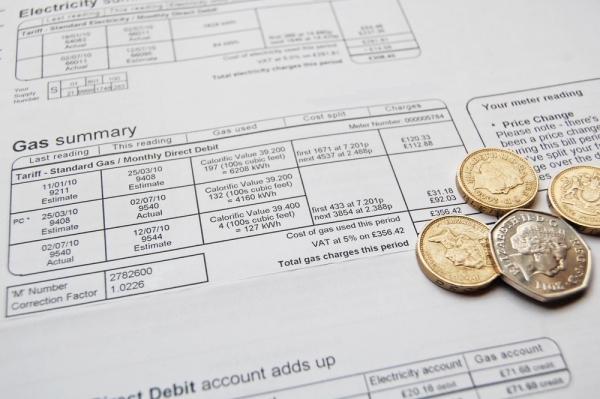 Many people in the home energy efficiency industry believe that the reason people don't take up schemes, such as the Green Deal, are not purely related to money, but can be described as "hassle factor" issues. Loft insulation, for example, can often create a lot of hassle and disruption in the home, and busy families are not keen on giving up their free time. The UK rental market accounts for 20% of UK housing. When you consider the ambitious plans for the Green Deal, it is obvious that the involvement of the rental market, both landlords and tenants, is vital. However, the issues here are different from the "owner-occupier" market, which will benefit directly from the Green Deal. In the rental market, the property owners, who do not pay the energy bills, have very little to benefit from involvement in the Green Deal and it will be hard to get them involved. Tenants that want to improve the energy efficiency of their home, and reduce their energy bills, will not only have the hassle factor to contend with, but will also have to convince their landlord. Hassle after hassle, will the Government ever be able to convince the rental market to get involved in the Green Deal? The Government are not blind to these problems and have had no choice but to develop solutions. The success of the Green Deal depends on the nation's active involvement. For this reason, the Government have suggested to change the way the rental market works. At present, there are no strict energy efficiency rules or regulations for which landlords must adhere to. A property can be rented out, regardless of its energy efficiency levels. Obviously, discerning tenants will be looking for properties which do not leak heat, energy and money so landlords normally have some kind of interest in the matter. The Government, however, have plans to implement more strict, "tenant" friendly rules. The plan is that Landlords' properties will be required to meet a minimum energy efficiency level and will not be allowed to reach the rental market unless it does so. This not only protects tenants, but will also work towards the Green Deal's objective of reducing the Nation's carbon emissions. These rules have yet to be set in stone and there is no official date or time frame for the plans. If implemented effectively, the government will have solved the problem of getting the rental market involved in the Green Deal, but will still have to work on the "owner occupier" sector whichmakes up the other 80%. An ambitious but worthwhile target.